Work with Boca Raton Premier Properties to sell your Delray Lakes home for sale, one of the top sold homes in all of FL. We have the knowledge, experience and expertise to help ensure that your home sells for the most money. Understanding the market conditions, knowing which properties will suit your lifestyle on a long-term basis and having a clear vision for the real estate landscape in Delray Lakes is what helps set us apart from our competitors. 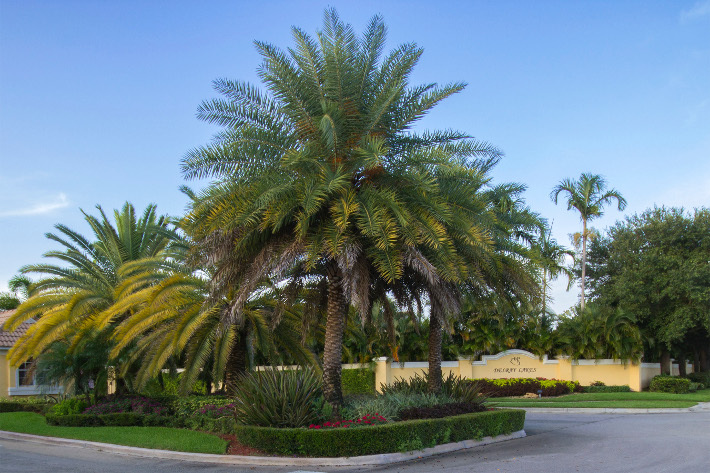 Learn more about the Delray Lakes real estate market or any listings in the surrounding area. Don’t wait, homes in this community sell fast. Contact Jean-Luc Andriot today to learn more about selling your home in Delray Lakes. If you're ready to take the next steps in listing a property for sale in Delray Lakes or any other part of Delray Beach, be sure to reach out and contact Jean-Luc Andriot today. He’d be happy to help answer questions and let you know more about what’s going on the market. Call him today at 561-406-8880!